The journalist was killed on Thursday during a night of rioting in the Northern Irish city of Londonderry. The police said that they were treating the shooting as a terrorist incident, most likely carried out by the Irish Republican Army (New IRA) paramilitary organisation. A total of six candidates are standing in Ireland’s hotly contested presidential election, including former reality television stars and a psychology, not to mention the current president. 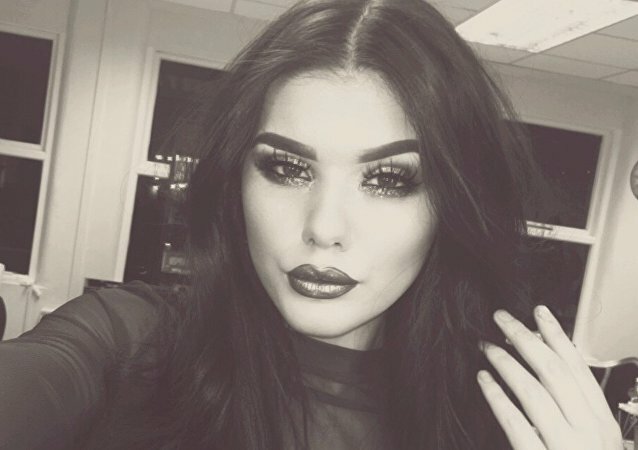 One of Northern Ireland’s most promising models had a Kardashian look that people loved and had “the world at her feet,” a modelling boss revealed to Belfast Live. A new poll from the Belfast Telegraph determined that most Northern Irelanders are worried that UK prime minister Theresa May will desert them on the final Brexit deal. The Ballymurphy Massacre at the height of the Troubles is being revisited in a new inquest hearing due to open in September. 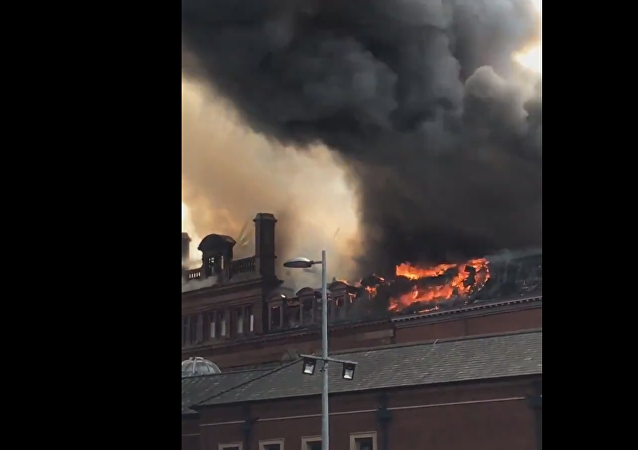 The Northern Ireland Fire and Rescue service has arrived at the busiest shopping street in Belfast to eliminate the threatening blaze that engulfed the roof of the Bank Buildings, the Daily Mail reported. This March, WBO middleweight Saunders took a jibe at WBC heavyweight Wilder, after the latter accused a boxing promoter of exploiting Anthony Joshua, calling him "another white man milking a black man." The poster, circulated in the capital of Northern Ireland, has prompted scores of comments from enraged internet users, along with a local councilman. It was erected a month after several days of violence in Derry on the eve of a major Protestant celebration. 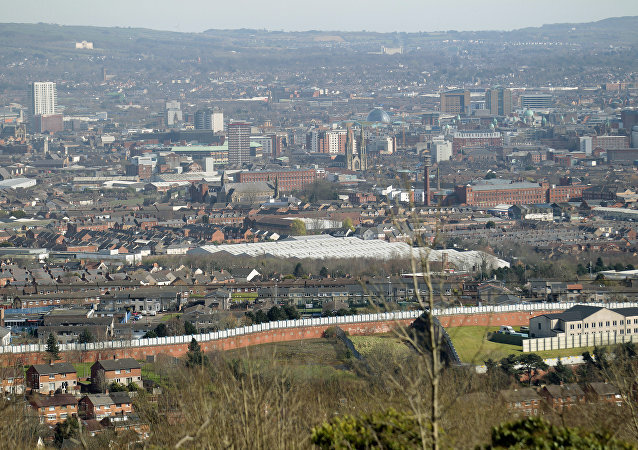 A summit in Belfast will see Theresa May give a speech on an Irish border solution, just a week after the government released its white paper on the post-Brexit UK-EU relationship, which faced a backlash from senior Brexiteers and provoked havoc in the UK cabinet. 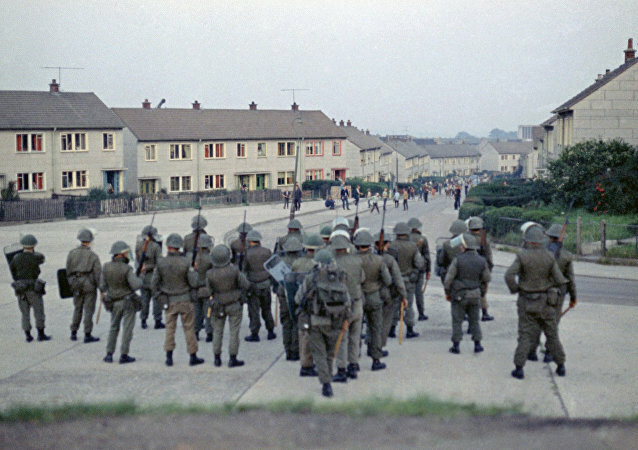 The police have reported that officers came under gunfire during a fourth night of violence in Derry on the eve of a major protestant celebration on July 12, with the local authorities blaming Irish loyalists. The head of an Indian pharmaceutical company has pleaded guilty to importing huge quantities of illegal anabolic steroids into Northern Ireland. Weeks before his arrest Jacob Sporon-Fiedler predicted an "unpredictable" year for the Indian pharmaceutical industry. Hundreds of people gathered in Belfast protesting against the "UK Freedom March" held in the capital of Northern Ireland that gathered together representatives of different groups, local media reported. Police have confiscated abortion pills and two mini-robot devices in Northern Ireland after a number of pro-choice campaigners swallowed them. Pressure is growing in Ulster to bring the law into line with the Republic of Ireland, which voted to repeal a ban on abortion at the weekend. 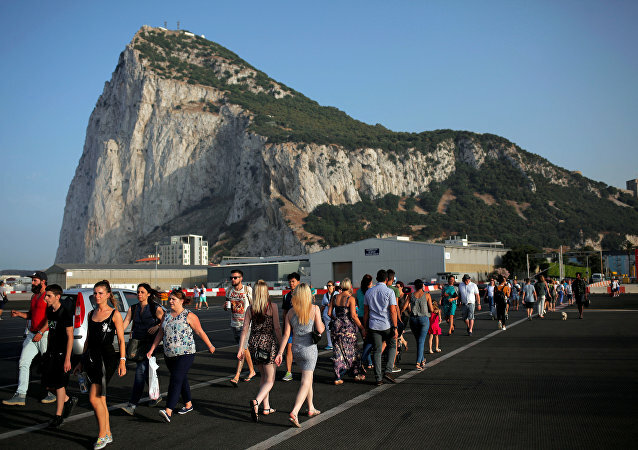 Thirty years ago three unarmed IRA terrorists were gunned down by British special forces on the Rock of Gibraltar, amid great controversy. Sputnik spoke to policing expert, Christian Kaunert, who said the terrorist threat had changed since 1988 but not the rules of engagement. 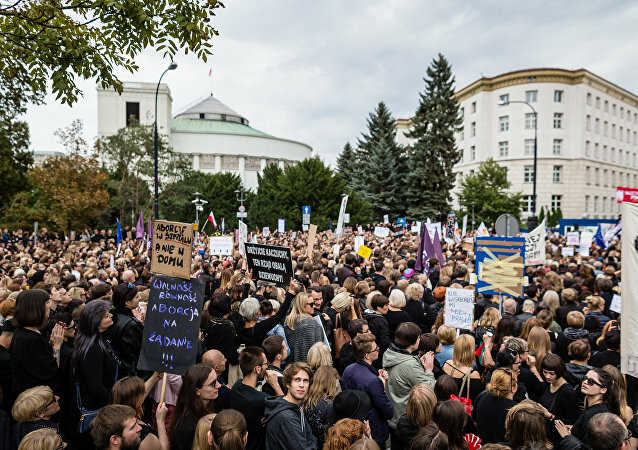 Two leaders of a controversial right-wing group have made comments about Islam, including its deputy, whose tweets were retweeted by US President Donald Trump in November, leading to a diplomatic incident. All passengers and crew members are safe.